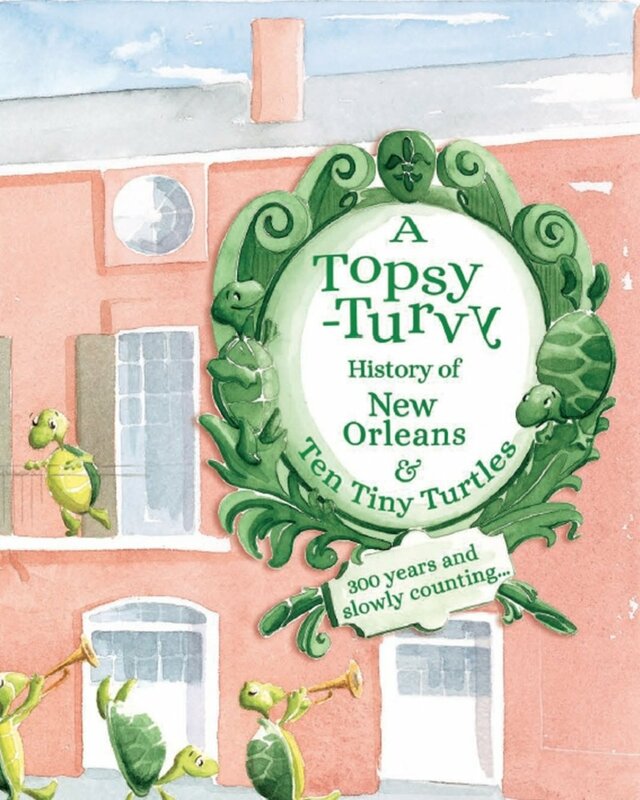 Written by Simone Rathlé with illustrations by Tania Lee, A Topsy-Turvy History of New Orleans & Ten Tiny Turtles [Hoffman Media, 2018] illustrates the dramatic timeline of the Crescent City as experienced by a large family of native Turtles, the current generation of which was discovered in Brennan's courtyard during the celebrated restaurant's recent multi-million dollar renovation. Grill Nation: 200 Surefire Recipes, Tips, and Techniques to Grill Like a Pro [Oxmoor House, April 2015] -- Join our Grill Nation and become the ultimate grill master with “American Grilled” host David Guas. This all-inclusive book starts with the basics and builds up to the more complicated recipes covering every technique on the grill and 200 recipes for barbecued meats, plus sides, salads, and desserts.